NEAF - Page 2 - SolarChat! 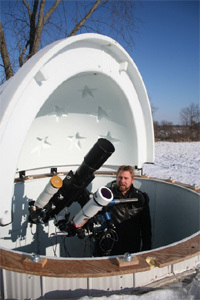 It was great to see you out at the solar scopes again, Oivind. Always a pleasure.